TUKS was one of two clubs from South Africa that had teams playing during Paris World Games 2018. They participated with one team in Girls Open. In addition to TUKS, 7 other teams played in Girls Open. TUKS made it to Playoff A after reaching 2:nd place in Group A. Once in the playoff they made it all the way to the Final, but lost it against 7 Fantastics with 5-29. 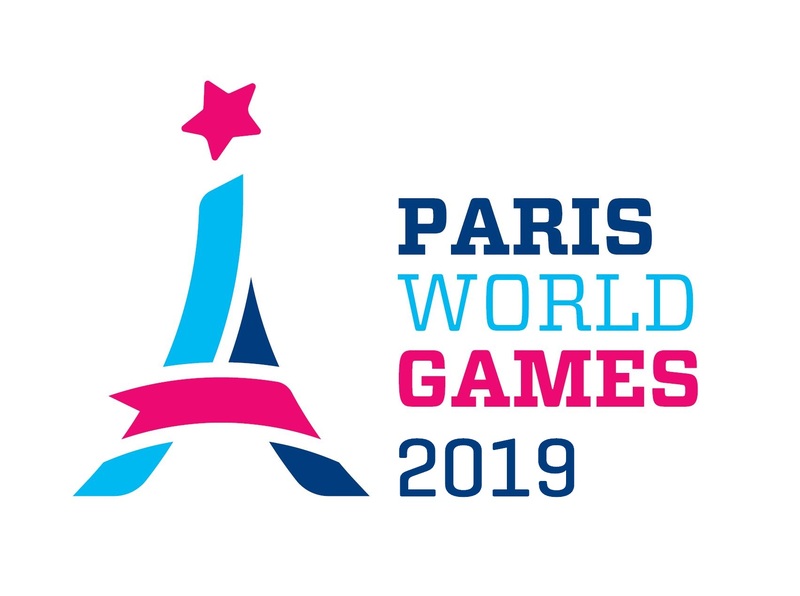 Thereby TUKS finished second in GO Playoff A during Paris World Games 2018. TUKS comes from PRETORIA which lies approximately 8700 km from Paris, where Paris World Games takes place.